There are lots of way to get around our city and here you can learn more about them! Please download the Excel file to get to know the ticket fares. 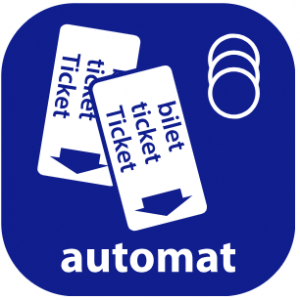 3. in the bus/tram – be careful, because some machines takes both cards and coins , but others either cards or coins . 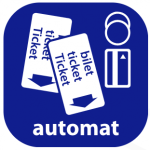 Please validate ticket every time you use public transportation, because the penalties for not having a ticket are high (200/400 PLN). Until you get your student ID card, you have to use normal tickets – in case you have a discount ticket and do not have student ID card – the penalties are 180/360 PLN. https://bikes-srm.pl/en/ – website of the Bike_S, Szczecin’s city bikes. All you need (and want) to know in one place. There are many taxis in Szczecin and sometimes it is more convenient to use them instead of public transportation or bikes. 3. be prepared to pay in cash. If you want to pay by card, please specify it when ordering a taxi on the phone.